It’s all well and good having put a lot of hard work into designing and building your fantastic website. However, if nobody’s visiting it, then what was the point. Most people looking for a product or service will go straight to a search engine to perform a search on their requirement. If your site isn’t aimed correctly at what your audience is searching for, then you’re not going to be part of those search results. Search Engine Optimisation (SEO) involves ranking a website for keyword search terms that are relevant to your product or service, in turn converting traffic into business. However, don’t mistake this as ‘designing for a search engine’, as this is not the case. Our ethos behind SEO, is that you design and build your site and content for your audience – it needs to be well written and easy to navigate, for example. 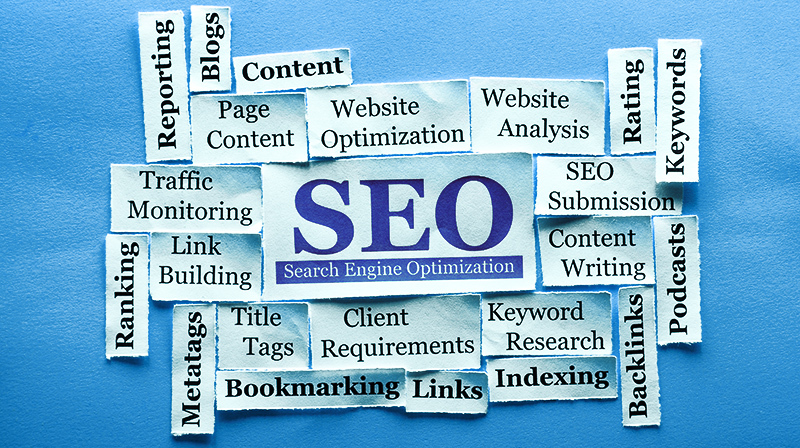 Once you get this right, then you will get natural and organic optimisation within search engines. Many people make the mistake of optimising their site for search engines, but forgetting about their audience. This has two drawbacks. Firstly, search engines are becoming more advanced, and are able to pick up on this approach, so is actually not very effective these days. Secondly, it’s your audience that are important to you – the search engines are merely the tools to take them to your site – so why wouldn’t you want to be designing it around them? SEO is not a one-off quick fix. It’s an on-going process that requires methodical organisation and analysis of your (potential) audience. 80% of search engine users say they rarely/never click on the sponsored search results.